But whether or not it will bear fruit is unknown. 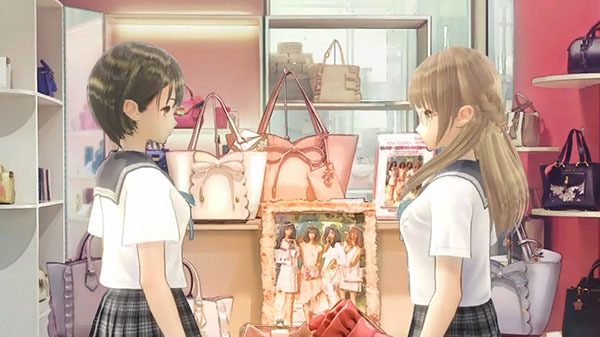 Blue Reflection may be more than a one-off title, according to producer Junzo Hosoi in the latest issue of Dengeki PlayStation. Blue Reflection is available worldwide for PlayStation 4 and PC. In Japan, a PS Vita version is also available.